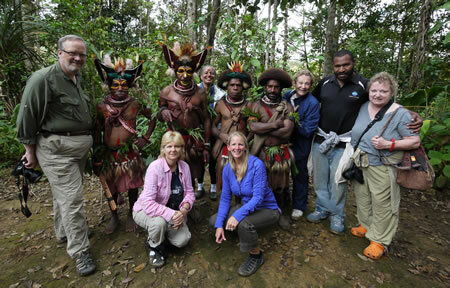 Where in the World is Papua New Guinea? 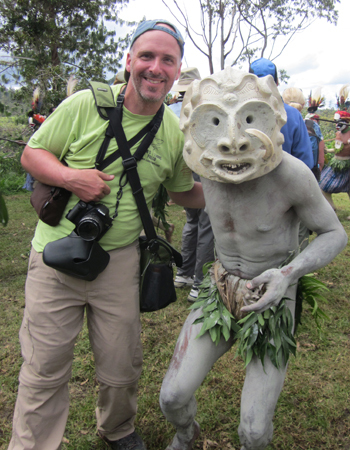 WanderTours > Blog > Where in the World is Papua New Guinea? 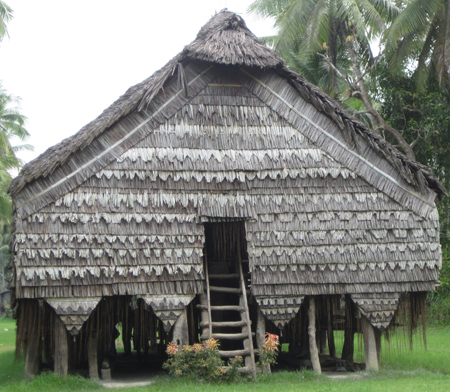 My first introduction to PNG was over 40 years ago, when good friends of my husband went there to work with CUSO International. But it was only 20 years later that I actually found it in an atlas and realized exactly where in the world it is. 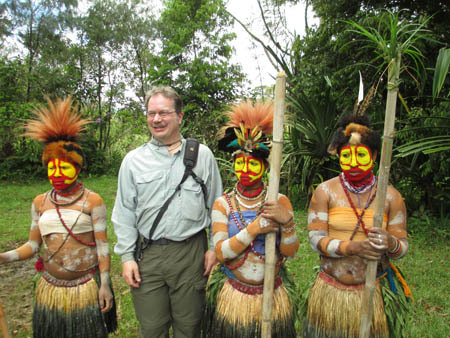 And now, here I am, working for WanderTours, where it’s one of our most popular tour destinations. Where on a map will you find this mysterious destination? 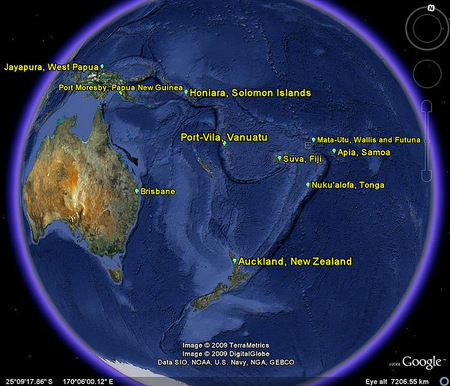 I could tell you that it’s 4,300 miles west of Honolulu, 3,500 miles southeast of Bangkok or 3,100 miles south of Tokyo, but the easiest way to describe its location is to tell you to find the continent of Australia, look immediately north and there you’ll find the island of New Guinea. 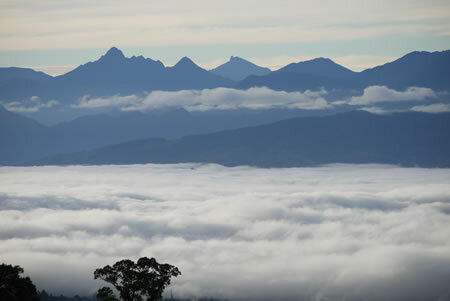 PNG occupies half the island while the other half belongs to the island nation of Indonesia. While it’s less than 100 miles across the Torres Strait between the north coast of Australia and the south coast of New Guinea, you’ll actually fly approximately 1,300 miles from Brisbane to Port Moresby, the capital of PNG. Why might you want to visit this place you’ve no real knowledge of? It’s one of the most culturally diverse places in the world, with over 800 known languages—12 of which have no known living speakers. You’ll also find flora and fauna not found anywhere else in the world. Contact us or call us at 206-317-1860 if you’re interested in joining us or if you have any questions at all. With 25+ years in the travel industry, Pat was the Client Liaison at WanderTours and contributed a number of articles to the website.